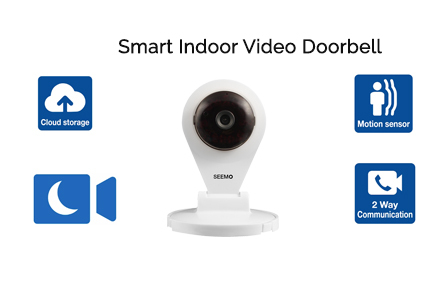 Smart Security Solutions. 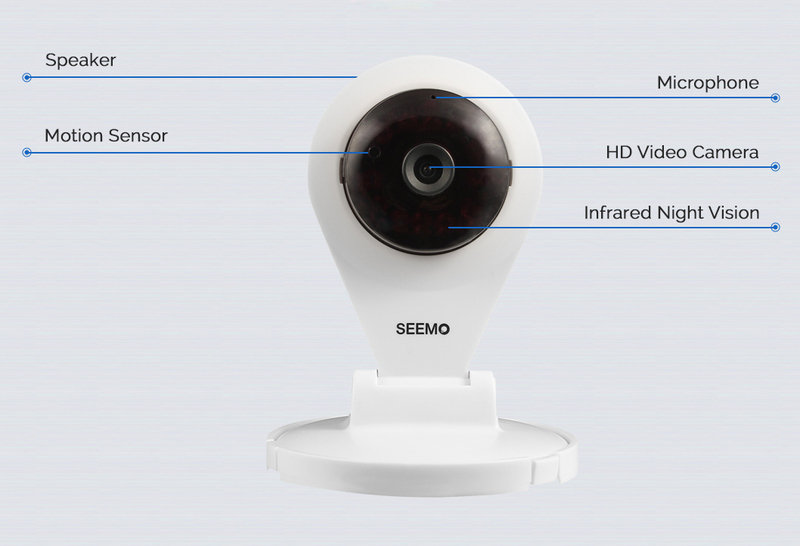 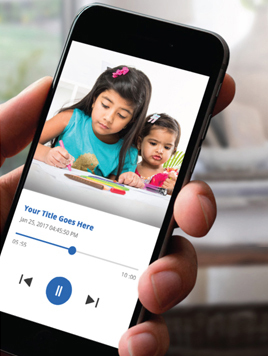 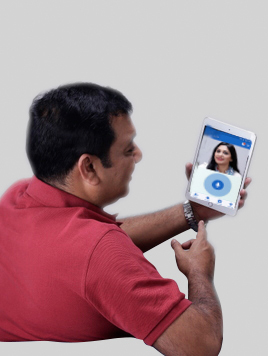 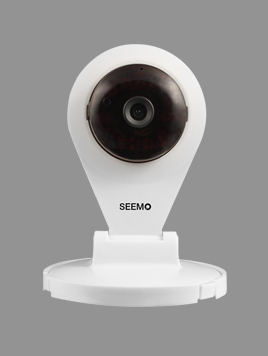 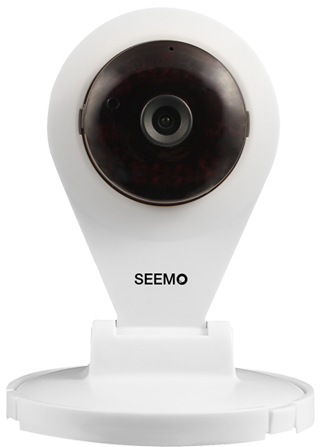 Be aware of any incident at your home or office anywhere anytime with Seemo Smart Indoor Camera. 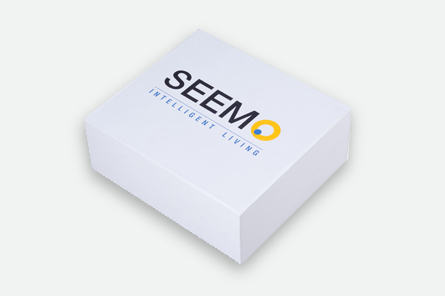 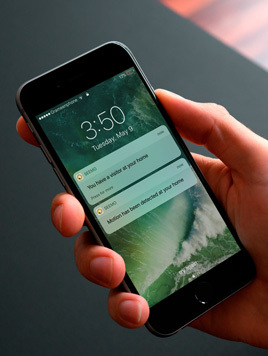 "Your family Safe and home & office secure"
Whenever motion has been detected, Seemo sends instant alerts to your smartphone.